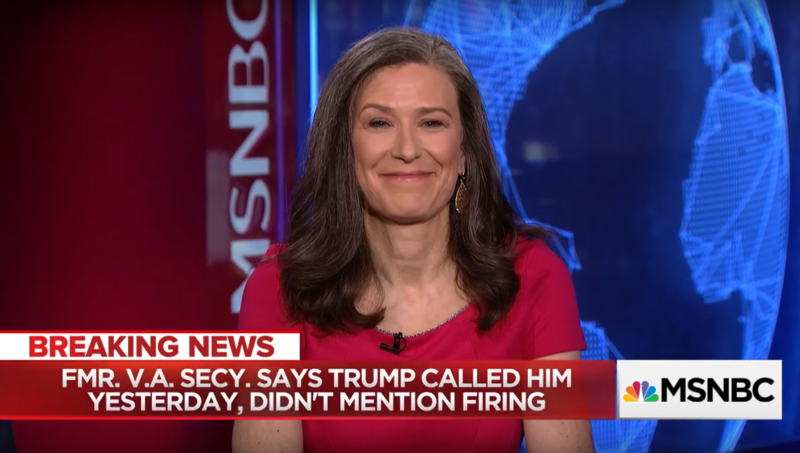 Amy Siskind has been a featured guest in segments on MSNBC and NPR speaking about feminism, politics, and our current crumbling democratic norms. Her work on The Weekly List has also received attention from such publications as The Washington Post, Politico, and USA Today. “A Homeric catalog, in numbered lists, of all the wrongs the current occupant of the White House has done unto the republic. 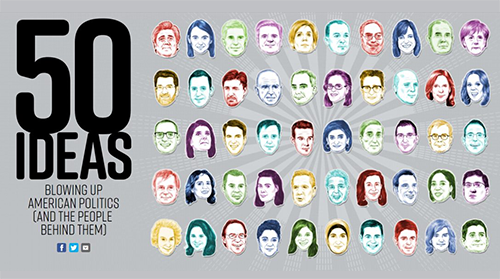 An astonishing roster, documenting history as it is being made and democracy as it is being unmade.” Whether it’s detailing an 18-point list in Week 2 chronicling the influx of Russian propaganda in the 2016 election or Week 15 where neo fascists were so emboldened as to desecrate Jewish cemeteries, The List reads as a chilling play-by-play as Trump’s first year unfolds. 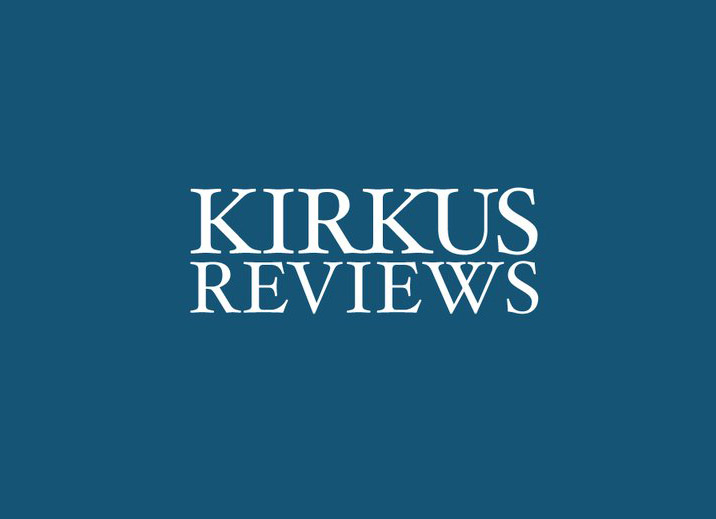 Author Ann Patchett and Washington Post book critic Carlos Lozada discuss the best books of 2018, including The List by Amy Siskind. Who else to compile many of Amy Siskind’s quotes and this #notnormal movement as a result of the Trump Administration? This video compilation where you get the chance to hear about Amy’s work and passion directly. Citing that Trump is feeding on the worst impulses you would see in an authoritarian regime, Amy sits down with Lawrence O’Donnell to discuss her work chronicling fallen norms in the era of Trump. 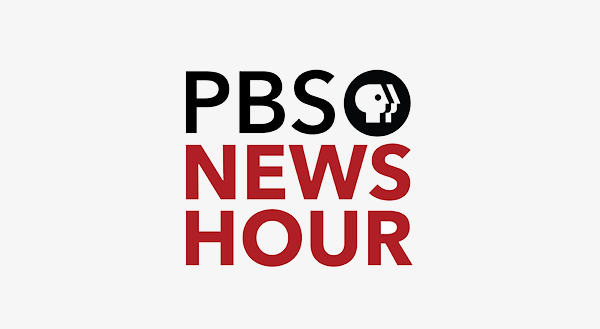 Amy sits down with NPR’s Joshua Johnson to discuss her work on The Weekly List, detailing accounts from Charlottesville to Russian interference in the 2016 election. Amy discusses her process of compiling a list of all of Donald Trump’s brushes with American democracy. 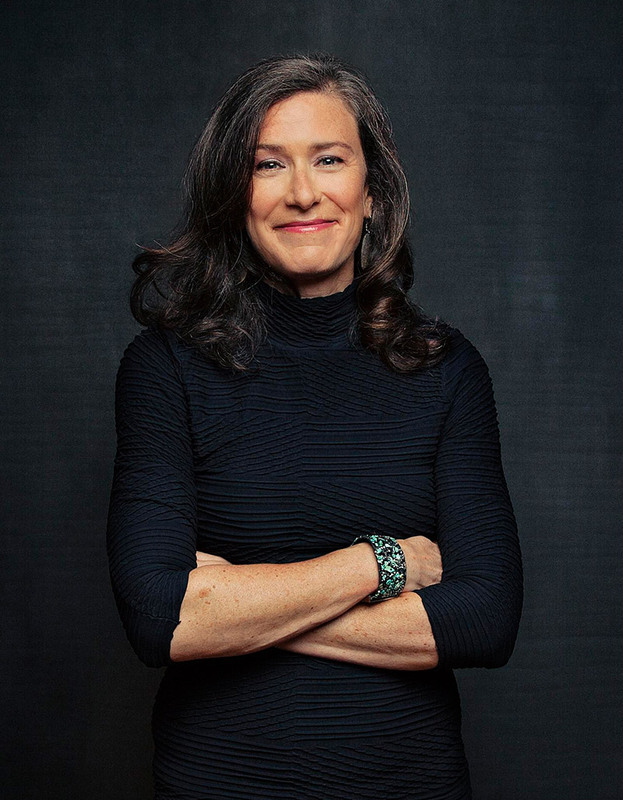 Beginning with Amy’s visit to Eleanor Roosevelt’s upstate home in Val-Kill shortly after Trump was elected in November 2016, the trajectory of Amy Siskind as a Wall Street executive to the chronicler of a crumbling democracy becomes clear. Upon the release of The List: A Week-by-Week Reckoning of Trump’s First Year, Siskind talks about her process keeping track of Trump’s breeches of democracy and compiling them for a widely read readership.